If you find yourself behind the wheel on a regular basis and still haven’t downloaded Waze it’s time to take the plunge. The Google-owned company rolled out a huge update for Android and iOS today, making the driving app even better, especially when you use it with friends. 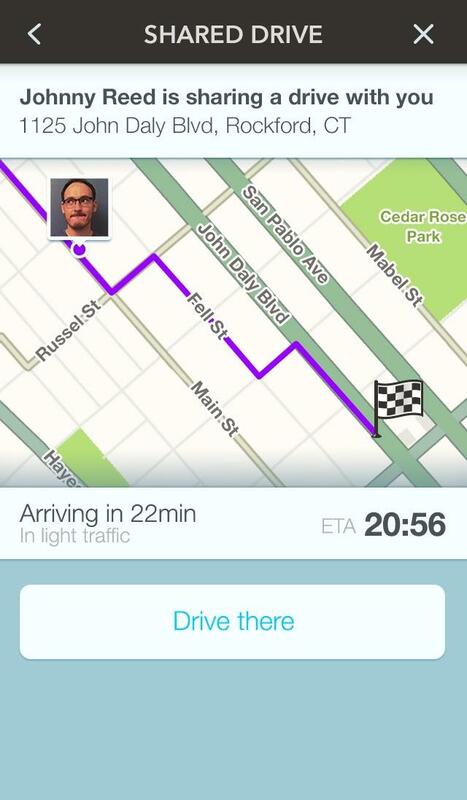 Waze already offered standard map-based driving directions, while adding crowd-sourced updates in real time to help you avoid traffic or find the cheapest nearby gas station. 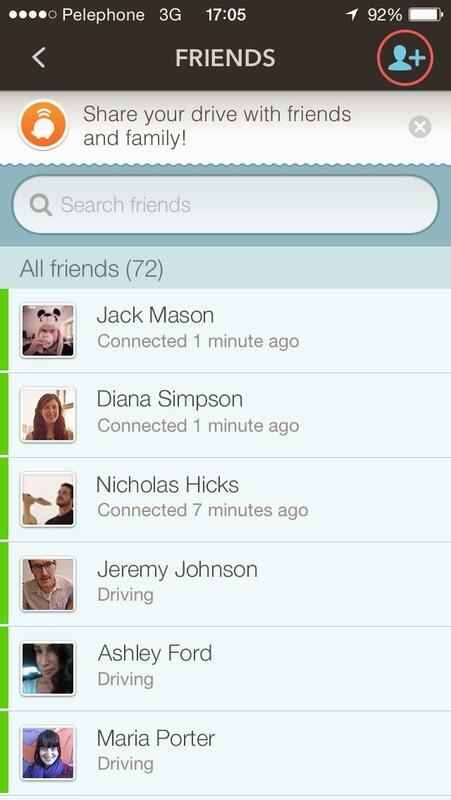 Now the app connects directly with your friends, so you can automatically let someone know if you’re running late or track your party guests on Waze as they drive over. 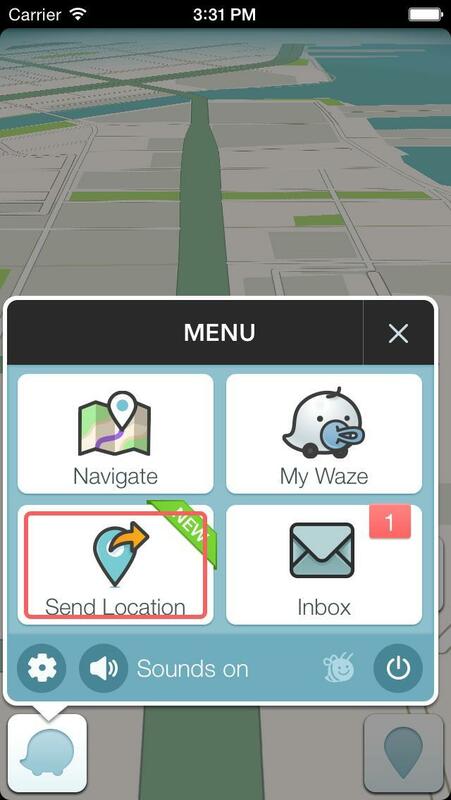 There are a ton of new features with Waze 3.8, but they’re all based around connecting with other users you already know rather than simply relying on the kindness of strangers. The most useful new addition to Waze is probably its new messaging feature, which will automatically ping friends to let them know you’re on the way, running late or about to arrive. There’s also a handy new “Send Location” button for quickly letting friends know where you are. 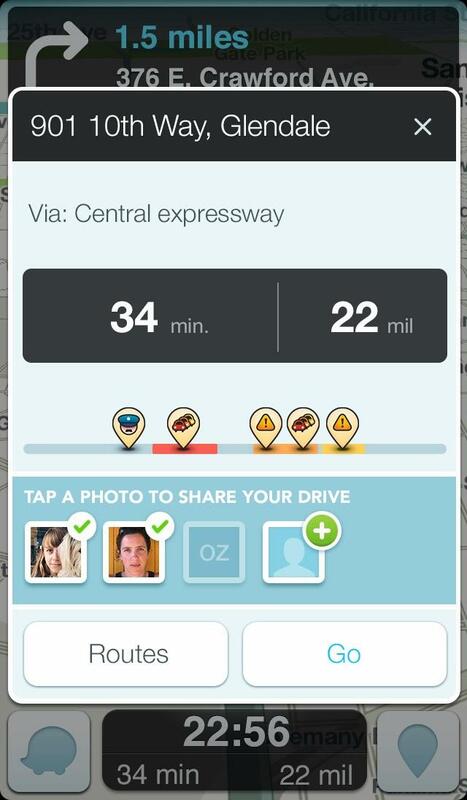 You can even opt to share your entire drive, so any impatient contacts can track your commute block by block. 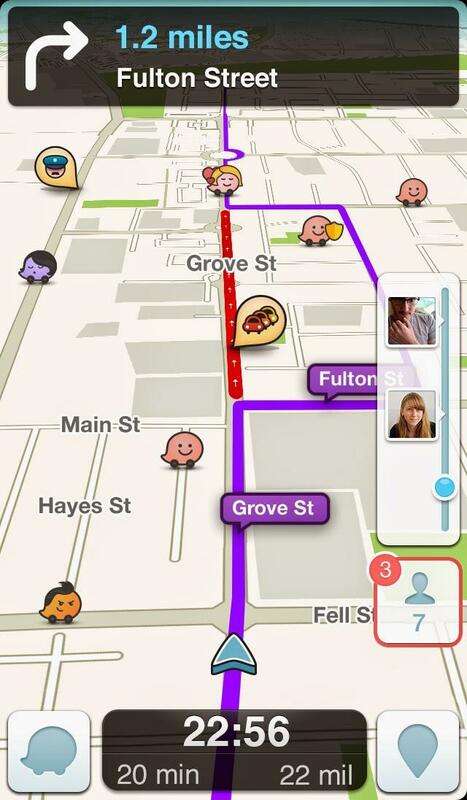 There are a ton more new features that make Waze a must-have for anyone on the road. Check out the company’s new video explaining the update, and then head to the App Store or Google Play and download Waze version 3.8.